Yoga is so prevalent in the modern world-practiced by pop stars, taught in schools, and offered in yoga centers, health clubs, and even shopping malls-that we take its presence, and its meaning, for granted. But how did the current yoga boom happen? And is it really rooted in ancient Indian practices, as many of its adherents claim? 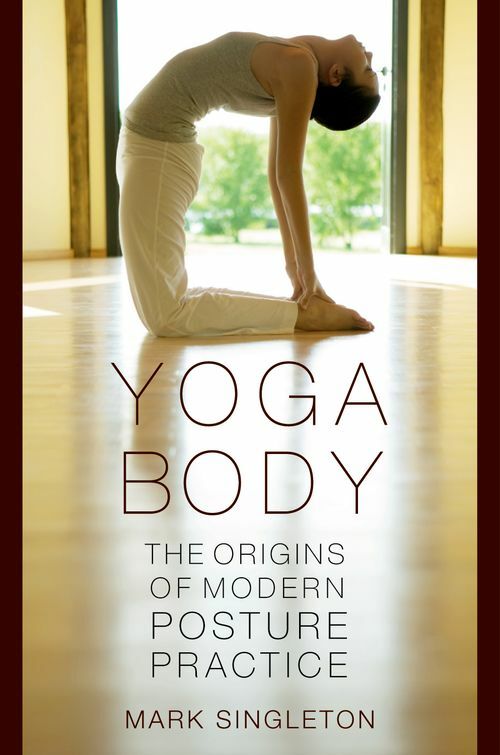 In this groundbreaking book, Mark Singleton calls into question many commonly held beliefs about the nature and origins of postural yoga (asana) and suggests a radically new way of understanding the meaning of yoga as it is practiced by millions of people across the world today. Singleton shows that, contrary to popular belief, there is no evidence in the Indian tradition for the kind of health and fitness-oriented asana practice that dominates the global yoga scene of the twenty-first century. Singleton's surprising-and surely controversial-thesis is that yoga as it is popularly practiced today owes a greater debt to modern Indian nationalism and, even more surprisingly, to the spiritual aspirations of European bodybuilding and early 20th-century women's gymnastic movements of Europe and America, than it does to any ancient Indian yoga tradition. This discovery enables Singleton to explain, as no one has done before, how the most prevalent forms of postural yoga, like Ashtanga, Bikram and "Hatha" yoga, came to be the hugely popular phenomena they are today. Drawing on a wealth of rare documents from archives in India, the UK and the USA, as well as interviews with the few remaining, now very elderly figures in the 1930s Mysore asana revival, Yoga Body turns the conventional wisdom about yoga on its head. Mark Singleton teaches at St. John's College, Santa Fe, New Mexico. He is the editor, with Jean Byrne, of Yoga in the Modern World: Contemporary Perspectives. He lives in Santa Fe.